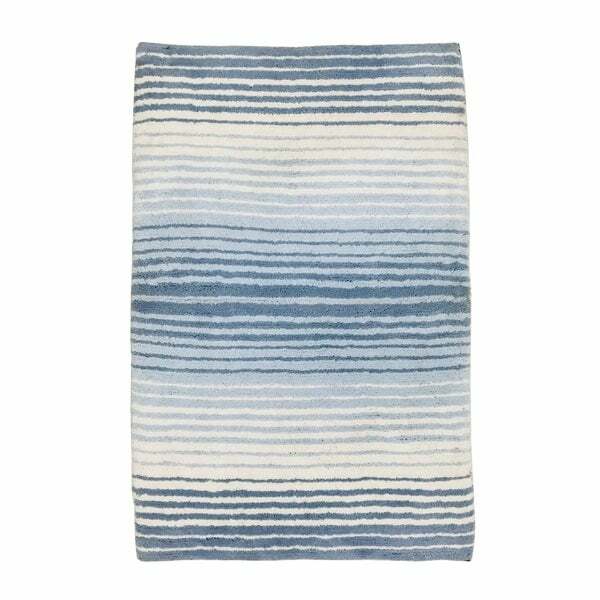 Gradation Bath Rug 2 Pc set 17"x24" / 21"x34"
Gradation Bath Rug Contour 20"x20"
Your bathroom decor is incomplete without this Designer bath mat. Made of 100-percent cotton, it features an attractive design. It is super-absorbent and ultra-soft, making it an ideal buy for your bathroom. Beautiful colors to match the décor of your bathroom. Natural inspirations are fused with modern color combinations and weaving techniques to give life to this beautiful Gradation bath rug. the size of this rug is 21"x34"
Gradation 3 Pc Bath Rug Set 17"x24" / 21"x34" / 20"x20"